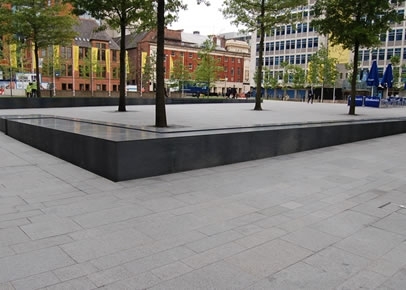 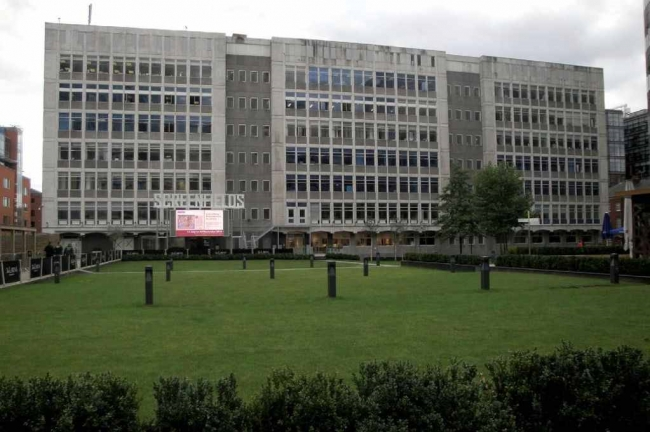 Case Studies | Green Remediation Ltd.
GRL were contracted to disconnect and remove a number of granite plinths/water features due to continuous leaks in the carpark below. 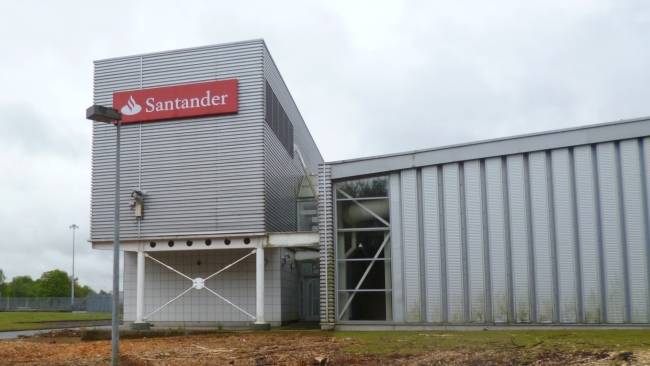 Green Remediation Ltd were employed to carryout the demolition of the existing former Santander building, followed by an earthworks and stabilization package. 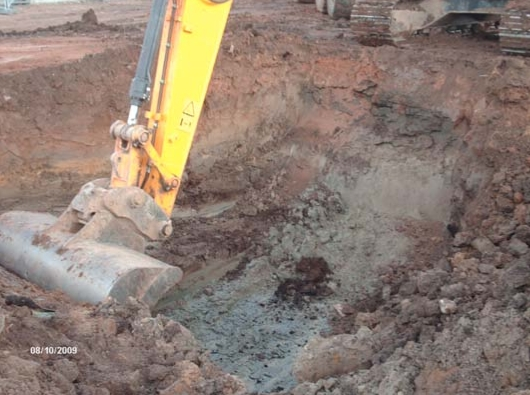 Removal of underlying peat lens, backfill & re-engineer void and cut/fill site to development levels. 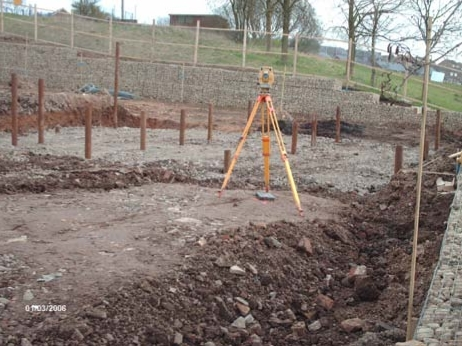 Remediation of a local school site which was previously used as an Aluminium works, tar works and various factory units. 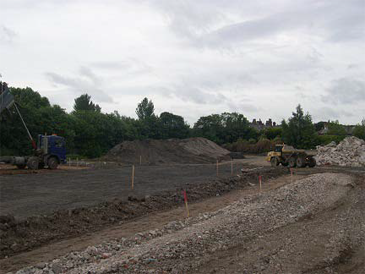 Remediation of former landfill/residential area. 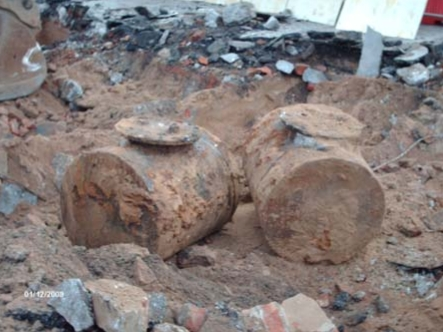 Decommission and removal of former below ground fuel storage tanks and removal of contaminated soils. 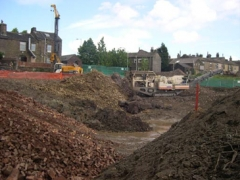 Fixed price £0.5m remediation of a former papermill, adjoining reservoirs and Combined Heat & Powerplant to facilitate a new school, playing fields and residential development. 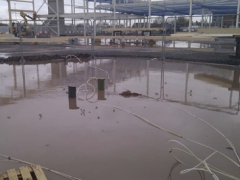 Preparatory/Remediation Works package circa £2.1 million. 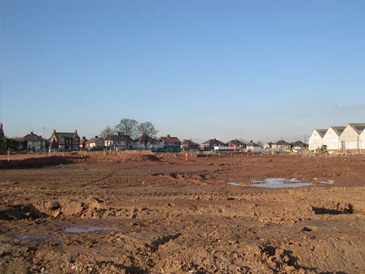 Total site area of 6.8ha (5ha store development and 1.8ha link road). 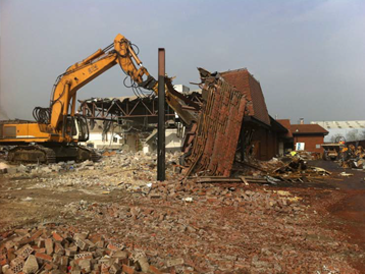 Demolition of the existing Tesco Store and the construction of a new Format 100 retail store and petrol filling station, together with all associated external works, services, and infrastructure. 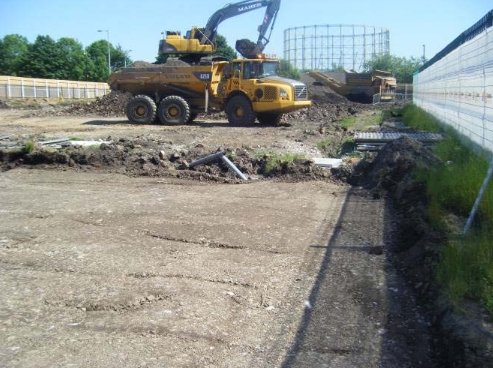 Green Remediation Ltd were contracted to achieve the development levels via a cut and fill operation, and to remediate that part of the site that was contaminated as a result of its former use as a gasworks. 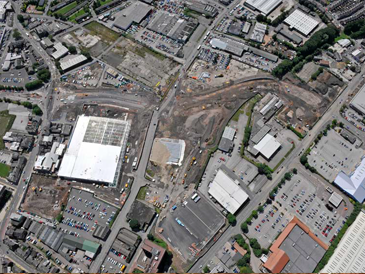 Marley Eternit appointed Green Remediation Ltd, to project manage the appraisal of their Derby Road site, with a view to reclaiming land for future redevelopment. 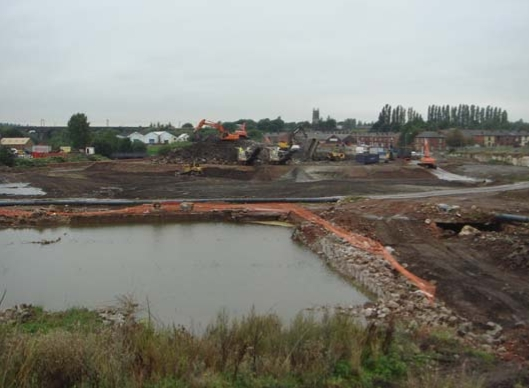 Green Remediation were commissioned by Bellway Homes to undertake the remediation and preparatory earthworks for a large derelict site in Warrington.